In a world full of harsh chemicals pumped into so many products, I love being able to find something that is affordable and that makes me feel like a good Mom when I buy it. It's a priority to me to have my healthy home a place free of chemicals as much as possible. So when it comes to food I try to shop organic as much as possible. And when it comes to beauty and cleaning products, I always read the ingredients looking for as many natural, chemical-free ingredients as possible. 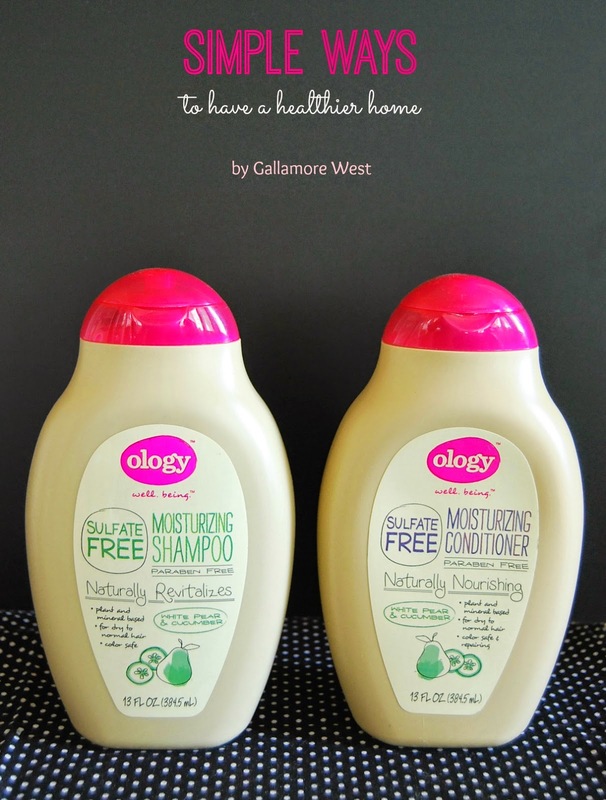 And one product line that I am confident I can count on is Ology, an amazing line of products free of harsh chemicals that is available exclusively at Walgreens. And the best part about Ology for a busy mom like me is that I can shop quickly, conveniently, and feel confident knowing that I'm buying products that help me and my family live healthier, chemical free lives. 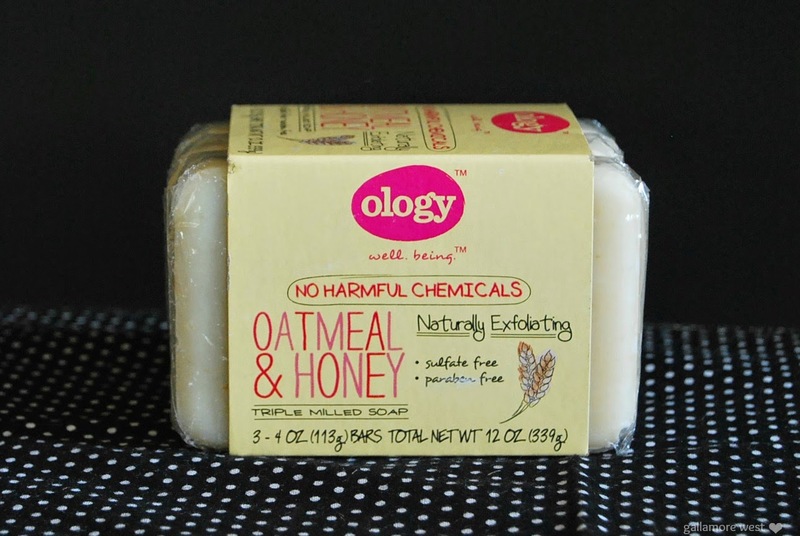 Ology is amazing not only because its products are free of harsh chemicals, but because the product line is extensive- Ology brand is available in milled soaps, facial cleansers, tissues, toilet paper, cleaning products, dish soap, laundry detergent, shampoos and conditioners, and more. The glass cleaner is my favorite because I'm a busy mom with four little boys so I love having the boys help around the house, but I used to not let them use any cleaners. 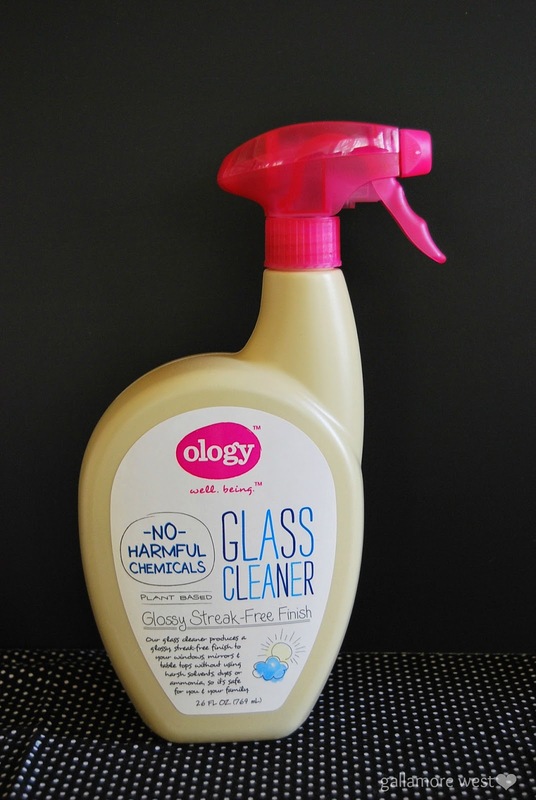 With Ology glass cleaner, I can take the stress of cleaning the boys bathroom off of my hands, and hand over the Ology cleaner to our oldest son. 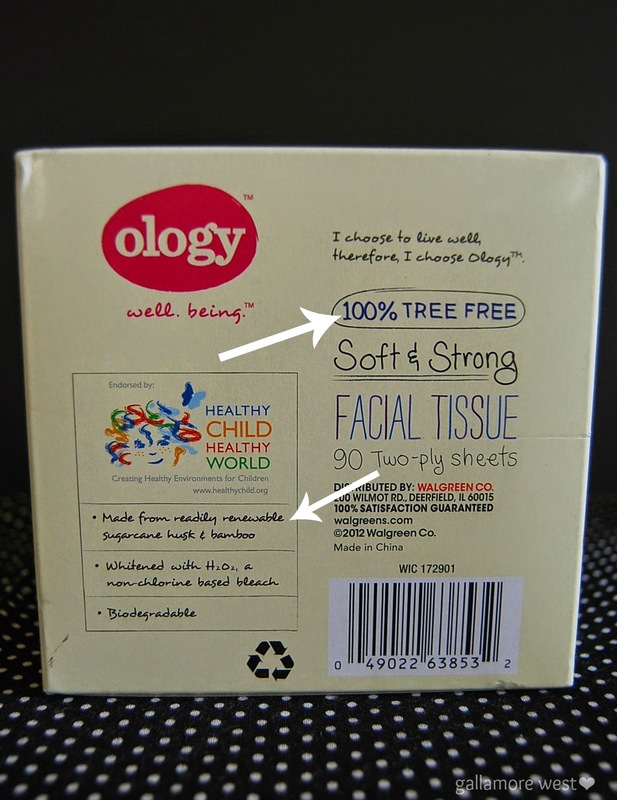 Ology products are also 100% tree-free, which I found to be amazing. All of their paper products are made from readily renewable sugarcane husk and bamboo. When you're at Walgreens, look for Ology products on the shelf like I did. By switching out products in our homes with chemicals, we're not only practicing social responsibility but it's a really simple and affordable way to make our homes healthier places for ourselves and our family. Watch this short video if you'd like to learn more about how Ology is one of "Mom's Cool Things" at Walgreens?